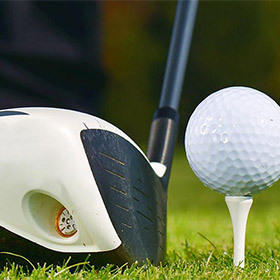 Golf is Our Passion! It's What We Do! 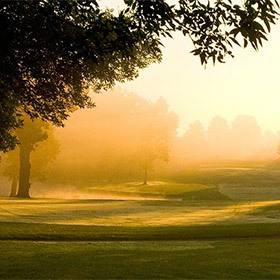 At Burl Oaks, Golf is more than just a game to us...it’s our passion! Our passionate team of professionals and our energetic membership partner together in delivering an unforgettable golf experience. 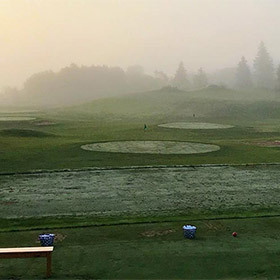 Our event calendar offers a diverse mix of exciting golf activities for all levels of our membership throughout the season. 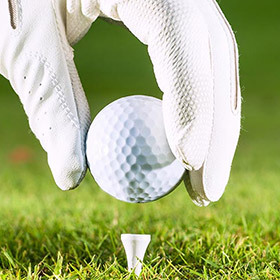 Whether it’s joining a league, playing in an event, taking a golf lesson, or just playing a casual round of golf, we have something to share with you. 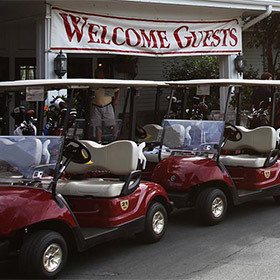 When you become a member, you will enjoy your time at Burl Oaks Golf Club. 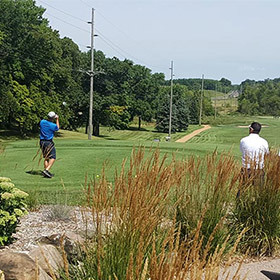 To learn more about the membership opportunities that await you at Burl Oaks Golf Club, contact us today. 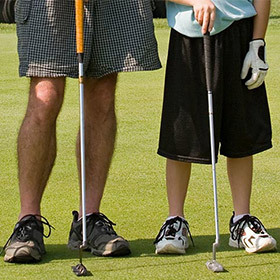 We offer a wide range of activities for golfers of all ages and skill levels. To inquire, call us at 952-472-7017 . You can also send a message on our contact page.